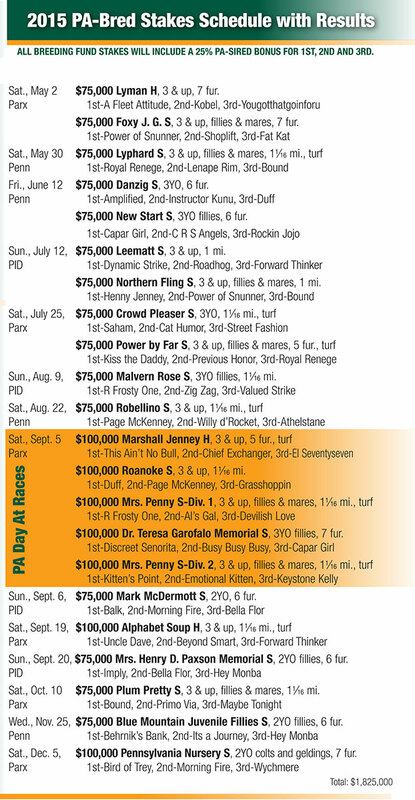 Horses listed for sale through PHBA. Contact Jennifer Corado at jennphba@gmail.com 610.444.1050. Horses are listed for 45 days then removed. Please address the listed contact and NOT PHBA for response to sale horse ads. All horse information is the responsibility of the submitter and PHBA is not responsible for any errors or omissions. If you are interested in any of the horses listed below, please contact the breeder/farm/owner directly for more information.